Creating a contractor documents bundle is one of the most tedious parts of construction. Manually inserting pages of installation manuals and spec sheets can take a whole day! 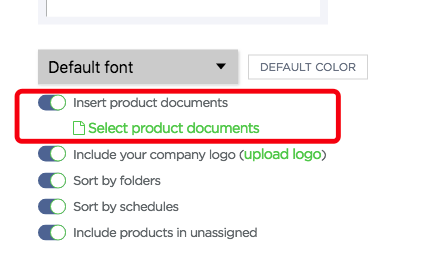 With Fohlio, you can now download job site documents with single product presentations with spec sheets, installation manual, etc included – AUTOMATICALLY. This can save you hundreds of hours per year. You can include all the PDF files you have added on Fohlio, such as spec sheets and installation manuals. 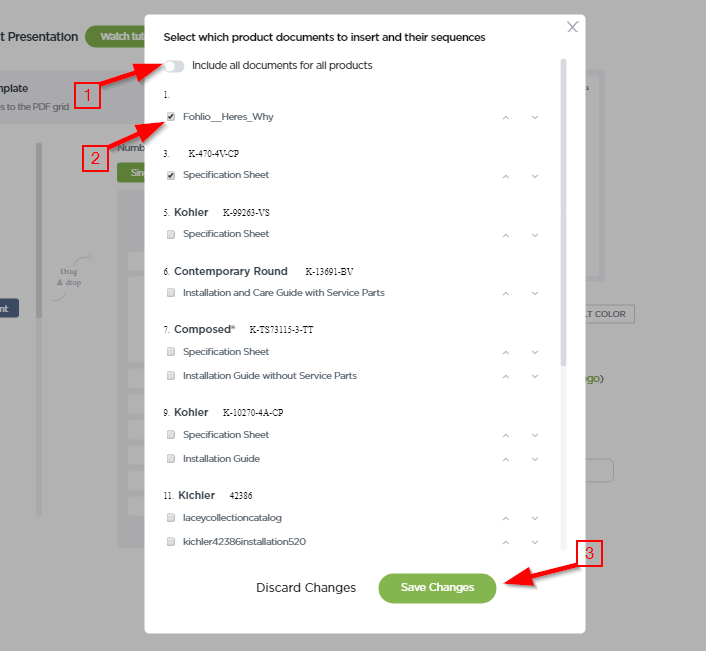 Or, you can individually select the documents that you’d like to export. Just save changes and export away! Click HERE to view a quick video guide.